OK, wiseguys, I know what you’re thinking: isn’t knitting already slow enough? Don’t we long to knit faster, not slower? Don’t we wish we had twice the speed, and twice the time, to crank out the FOs? Simmer down for a minute and listen. I think author Hannah Thiessen is onto something. For me, knitting started out as an antidote to the nerve-jangling busy-ness of work and life, and eventually that big bomb of busy-busy-busy: kids. When I found time to knit, I could feel my blood pressure lowering with every stitch, and I still do. I often try to explain to non-knitters how knitting brings me to a calm, centered place where my thoughts are clearer. But over the years, as I followed my knitting enthusiasms, my behavior started to change. I bought more than I could knit. I cast on more than I realistically could hope to bind off. 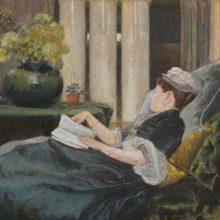 And that started to create the same kind of stress that any kind of overstimulation, overuse, overcommitment can cause. I shake it off, muttering, “This is my happy place! I have no obligation to finish any of this, so I refuse to let it stress me.” But it does. Sometimes, a little. 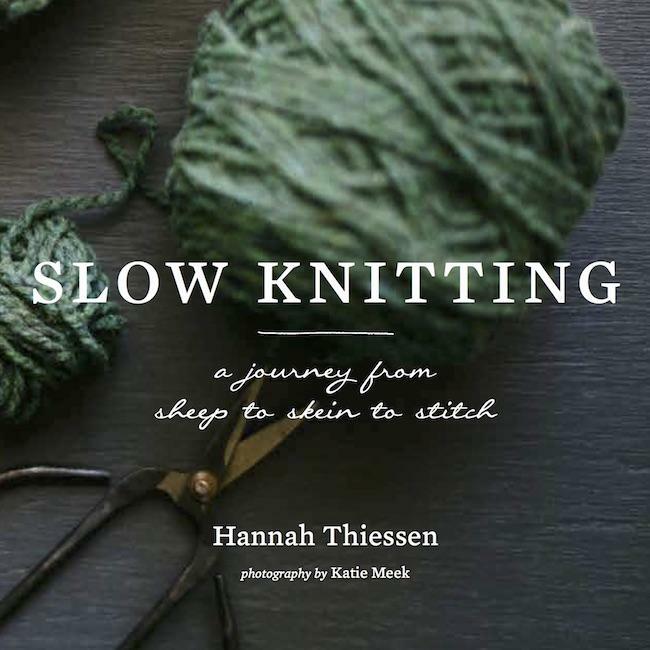 Hannah Thiessen’s book, Slow Knitting: A Journey from Sheep to Skein to Stitch is not a sermon against consumerism or a brake on enthusiasm. It is not preaching a puritanical renovation of my happy place, or putting me on a yarn diet (a term so odious to me, with its flavor of imposed deprivation, that I don’t even like to type it). 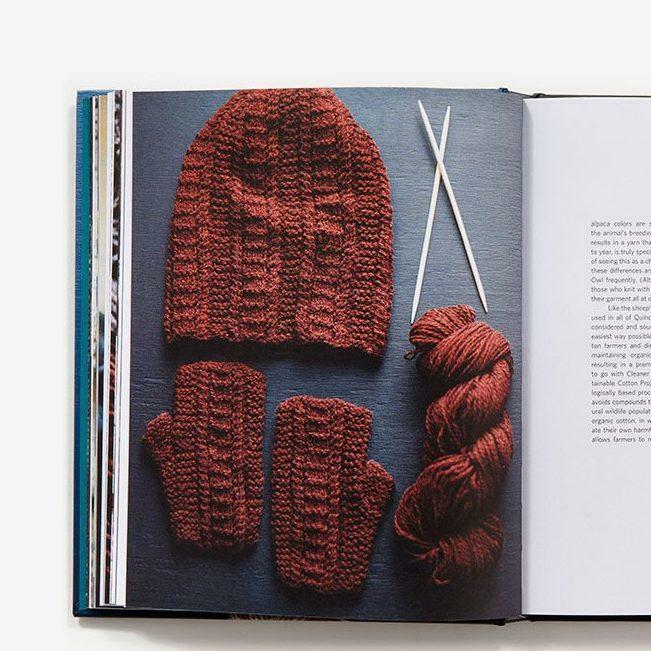 Slow Knitting suggests, gently and persuasively, through real stories of how wool is grown and sheared and spun into yarn, and how meaningful a well-wrought garment can be in our lives, that there could be a virtue to slowing down and savoring knitting the way we did as beginners. Not to stop knitting gifts, for example, but to stop trying to knit them on a deadline, as if a handknit gift were just another obligation in our lives. To take more time choosing, both pattern and yarn. To take more time swatching. And then to knit with real satisfaction, and wear with real pride, for years. In addition to the thoughtful text, which includes a wonderful essay by slow fashion pioneer Karen Templer, the pleasure of this book is its beauty. The photography, by Katie Meek, glows. Dark backgrounds highlight the luminousness of natural fibers, dyed and undyed. The patterns are worthy; they are modern, simple, classic and friendly. Hannah Thiessen has done her research, and talked to people who truly have insight into the process of making both yarn and clothing. 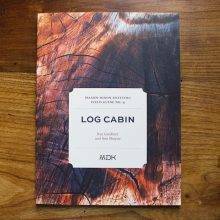 The designer list is impressive, a star-studded cast that (I’m proud to say) includes MDK contributors Véronik Avery, Julia Farwell-Clay, Carol Feller, Bristol Ivy, and Kirsten Kapur. 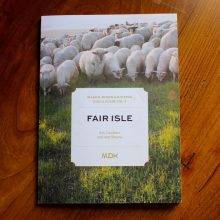 The book also tells the stories of fascinating yarn makers, including Green Mountain Spinnery, Julie Asselin, Brooklyn Tweed, Quince & Co., Bare Naked Wools, Sincere Sheep, and Jill Draper Makes Stuff. When we learned that Slow Knitting was coming down the pike, we asked the publisher if we might share an excerpt with our readers, and they graciously agreed. So, with thanks to Abrams, we are delighted to present the pattern for the Sheep Sorrel Hat and Mitts by Pam Allen. Each piece in the set is a study in knit and purl, with a sweet mini-cable in the mix. Download the PDF here, and get your hands on a copy of the book as soon as you can. 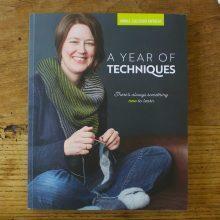 Sit down and enjoy some armchair knitting, and maybe even some actual knitting. You are a master sales person. I’ve already heard about the book and vaguely thought it might be interesting. Now I’m convinced that I’d love to read it. I’ve been waiting for this one. Yay! I’m reading this book right now and HIGHLY recommend it. the pattern won’t download from my cart…can you send it to my email? You have to put in all your info, as if making a purchase. At the very end of that process you will then be able to download the pattern. This is so zen, the means, the method of knitting. How it brings me through to that meditative, contemplative state where the mind can refocus, rejuvinate.Often, now, while knitting I become aware of my hands and how they function together to make and move the stitches. My eyes focus on the points of the needles and how they move to the rhythm created by my hands, a rhythm generated from the whichever pattern I have chosen to use. It all works together to bring me to a place of clarity, of focus. There are then the moments when I think “this is reality”. Where can I get the pattern for the colourwash scarf? Knitting is so therapeutic. I haven’t read this book, but I am sure I would like it. Knitting has been a Lifeline for me for many years but occasionally I do find myself pushing to accomplish more. Generally, this time of year as I work on my Christmas list. This is a good reminder to enjoy the process! After reading about the book I am convinced and I am as you..
Knitting has always been my therapeutic calm. Sometimes I bitterly resent the arthritis that keeps me from knitting all the ideas l have in my mind. But being restricted to only a few rows at a sitting does leave me time to concentrate on each stitch — how the wool reacts, the colors blend or contrast, and many other small joys. Hi Ruth, I just re-checked the link. The listing still says “preorder” because the official publication date is tomorrow, October 10. I believe they will ship it tomorrow if you preorder today. 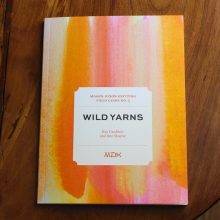 The book is already available in some yarn shops from what I’ve heard. Good luck! It’s worthy.